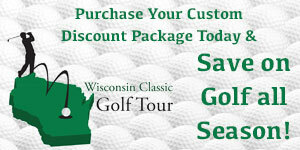 ITASCA, Ill. – (Mar 19, 2019)– One of the oldest golf courses in Itasca opens up the 2019 golf season with notable upgrades. The Golf Club at Eaglewood Resort and Spa (Eaglewood Resort) is pleased to announce its official opening day of Mon., Apr. 1*, as well as the addition of its brand-new Yamaha Drive2QuieTech EFI golf carts, Foresight golf simulator and seasonal programming. 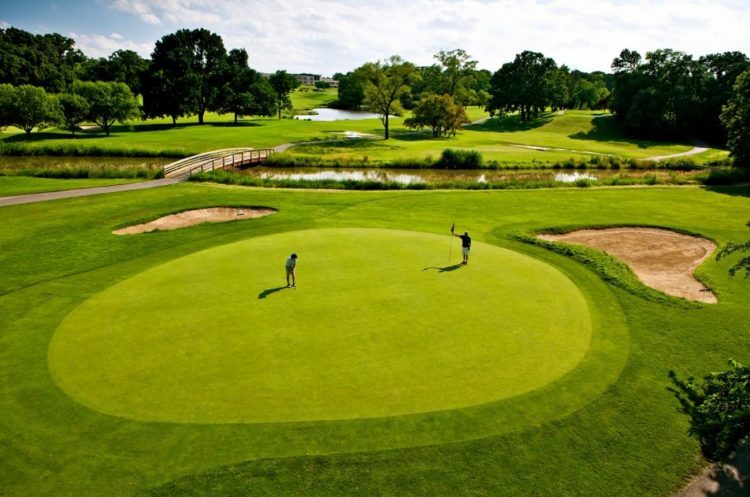 “Built in 1932, Eaglewood Resort’s golf course has built a reputation as one of the most classic championship golf courses in the Chicagoland area. Designed by Charles Maddox, Sr., the course features 100-year old oak trees, elegant ponds and 65 sculptured bunkers providing golfers of all levels with challenging obstacles surrounded by aesthetic beauty, said David Fazio, certified PGA class A professional and Eaglewood Resort’s director of golf. “While we work hard to maintain and restore the original design and intent of the course, we also strive to keep up with the modern demands of golfers so I am excited about our new state-of-the-art golf carts and indoor golf simulator,” continues Fazio. New Golf Carts: Named Editor’s Choice by Golf Digest for the second year-in-a-row, the Yamaha Drive2QuieTech EFI golf carts will be rolled-out for the 2019 season. These 21st century, eco-friendly golf carts feature USB ports to power-up smart phones or speakers, GPS systems to help with yardages, comfortable seats, easy-guiding steering, and enhanced suspension to ensure a smooth ride during play. Golf Simulator & Club Fittings: Rainy days should not keep golfers away from golfing, as players can practice their game year-round with the course’s Foresight Sports indoor simulator. The simulator features more than 40 of the world’s best and most exclusive courses for players to practice their game rain or shine. In addition, the simulator allows the professionals at The Golf Club to fit golfers for clubs year-round, help with golf swing mechanics, and assist in fine-tuning technique with ease while having fun. 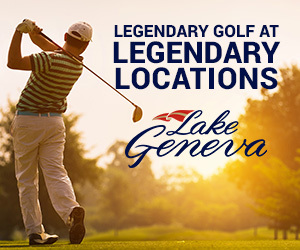 Eaglewood “Unmastered” Golf Tournament: Eaglewood Resort is celebrating the 2019 Masters with The Eaglewood “Unmastered” golf tournament on Sat., April 13 at 9 a.m. Priced at $55 per person, this two man scramble-style event with big cups will include beer samplings throughout the course, a Masters-style lunch at the turn, a green jacket ceremony for the winners, and a Masters Watch Party in Prairie River after the tournament. Programming & Events: Golf clinics, glow-in-the-dark golf, twilight golf and other special events and programming will take place throughout the season and be posted on the resort’s website. Membership Rates & Resort Packages: Eaglewood Resort offers a variety of membership rates for players of all levels, combined golf-resort packages for visitors to take advantage of, and junior memberships and passes, as well as corporate and transferable memberships.